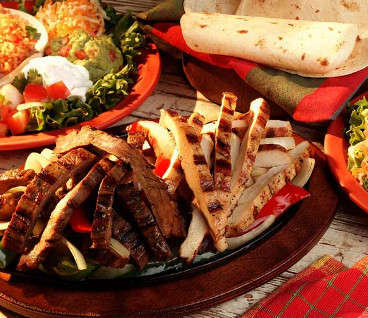 Anyone who loves Mexican food will tell you that it is the most flavorful area of culinary art. 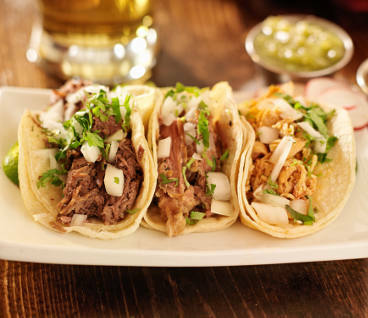 Mexican food is about so much more than just a great tasting meal, it provides pleasure for your senses on many levels. 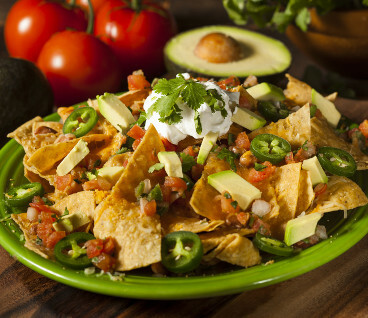 The aromas of freshly picked green chilies roasting over an open flame, the sound of crackling hot fajitas in the hands of a waiter delivering them to a hungry patron. 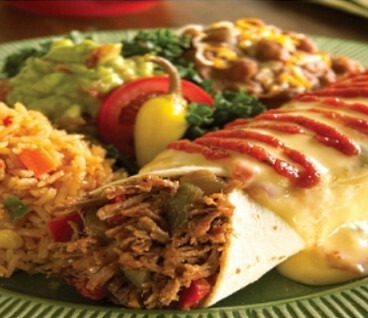 If you are looking for a fun experience that is more that just a meal, come visit us at the Avocado Mexican Grill. 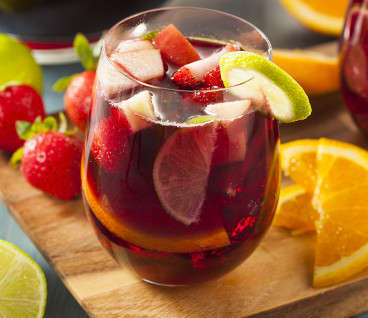 We offer many specialty margaritas and Mexican themed cocktails. For all you wine lovers out there, we have hand selected both white and red wines that pair perfectly with our entrees. 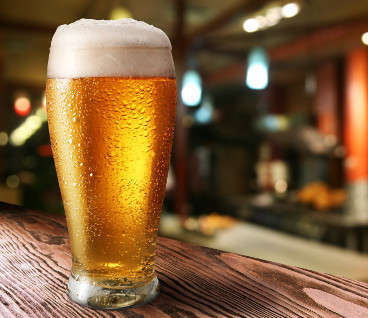 If beer is your thing you will love our selection of cold beers on tap. 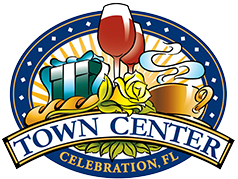 Be sure to come visit us in the heart of Celebration for our Happy Hour specials.